Kings Of Leon’s ‘Only By The Night’ has become the first album to hit the quarter of a million sales mark, the Official Charts Company can announce. The album – which was released 18 months ago – has now sold 250,000 units, firmly establishing itself as the biggest selling digital album of all time in the UK. It is also the only UK album to have sold more than 200,000 to date. Other albums which have sold particularly strongly over the past 12 months include Florence & The Machine’s Lungs and Lily Allen’s It’s Not Me It’s You. Kings Of Leon’s closest challenger in the digital arena is Lady Gaga, whose debut album The Fame is likely to pass 200,000 downloads within the next month or so. 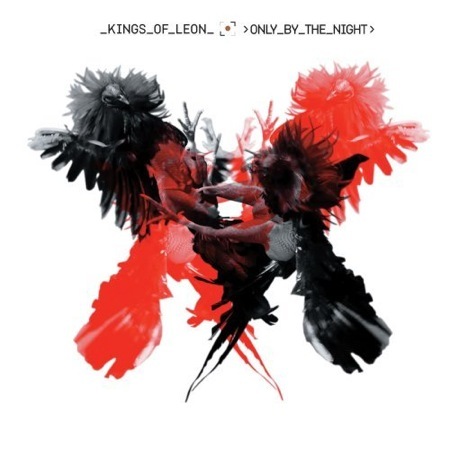 This entry was posted in Apple, Music News, News and tagged itunes, kings of leon on 03/23/2010 by Jonny.